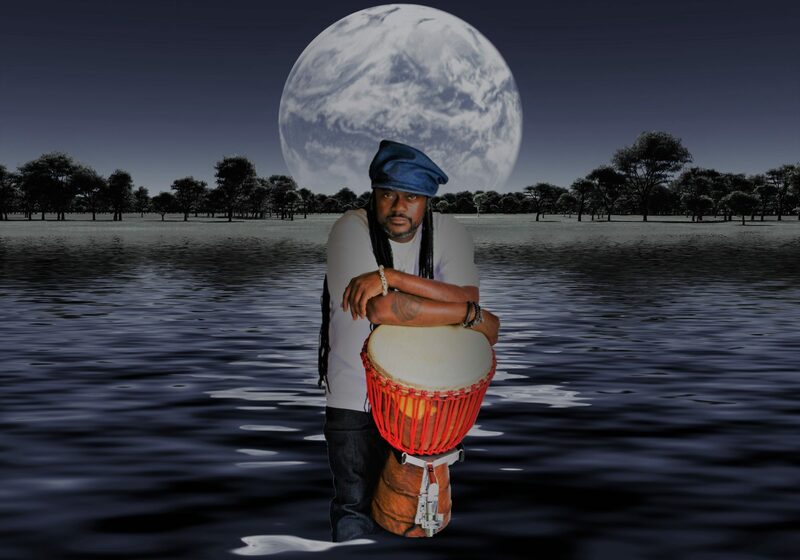 Arthur Thompson- a Tulsa native who now resides in Los Angeles, California- is a drummer, percussionist, singer, songwriter, producer, author, designer, entrepreneur, and teacher. He was the drummer for the late Wayman Tisdale. Singer/songwriter Toby Keith recorded the song “Crying for Me” in honor of Wayman. Arthur recorded and performed this song with Toby Keith, along with Dave Koz and Marcus Miller. It was nominated for a Grammy Award in 2011. Arthur Thompson is one of the percussionists and drummers performing on the yearly Dave Koz and Friends at Sea Jazz Cruise. 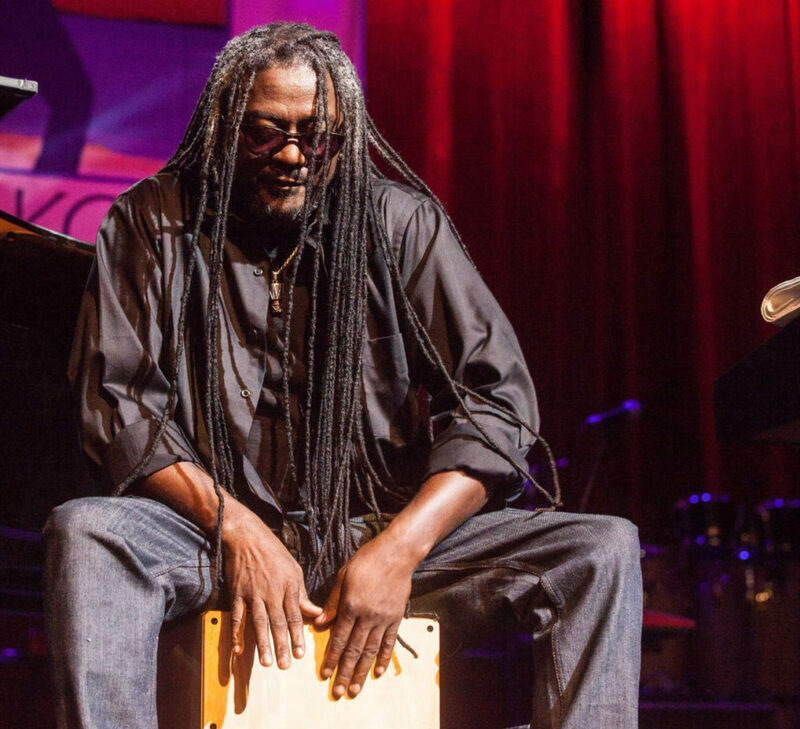 Arthur performs with numerous artists such as Greg Phillinganes, Richard Elliot, Rick Braun, David Benoit, Norman Brown, Deniece Williams, Mindy Abair, Javier Colon, Chris Walker, Keiko Matsui, David Sanborn, and a host of other artists. Influenced by Miles Davis, Quincy Jones, Buddy Rich, Mamady Keita, and good “old school” funk and R&B, Arthur is an inspiration to all as he exemplifies living your passion. As an artist, Arthur has written and produced his own music. His discography includes his latest projects Beat to My Soul and Message From the King. 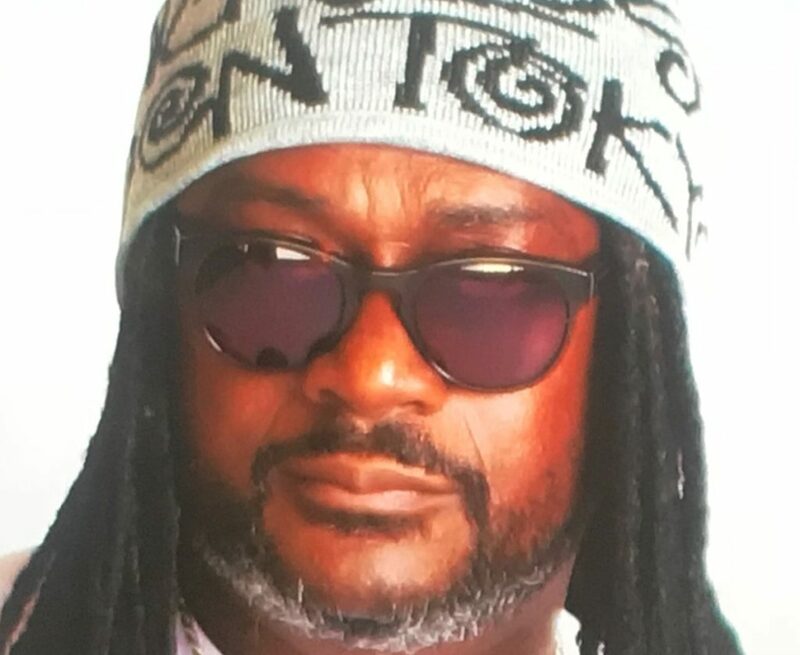 Arthur recently released a club mix and video of his single entitled “Is it Workin’” from his Beat to My Soul CD where he collaborated with DJ Reelsoul. 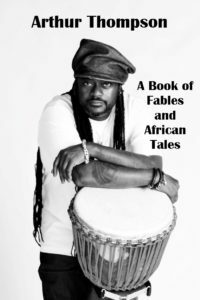 Other projects include Drums Speak, Jehovah Jireh, King Arthur’s Worship, First Fruits: A Kwanzaa Experience, Nyame Rhythms, and Walk in the Light (a collaboration with Travis Fite). Deeply moved by the realities faced by at-risk children, as well as the drastic reduction of music and arts education in schools today, Arthur created Math & Music©, a curriculum that relates basic mathematical concepts with musical notes and scales incorporating repetitive auditory memorization skills. This rhythmic approach to learning uses engaging characters created by Arthur. 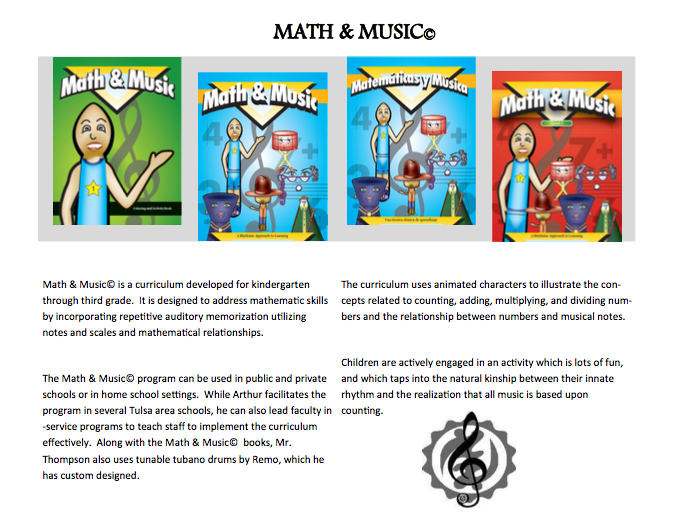 Math & Music© helps make learning addition, subtraction, multiplication, and division fun for all children. 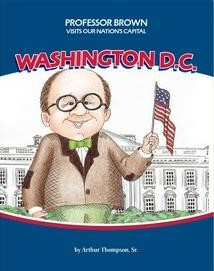 This curriculum has been taught in Oklahoma, Texas, and California. Arthur also takes his life-changing curriculum to the children of Uganda, Africa and Nicaragua. As part of a yearly Medical Global Outreach “Power of a Nickel”, Arthur has donated his time and his resources to these children by teaching them his curriculum and training and equipping their teachers. For over 10 years, he was a co-founder and a director of the Promises for Families© Foundation, which provided summer camps and school programs for children and youth with an incarcerated parent. Arthur has a passion for working with at-risk youth. He still works with children who have a parent in prison. In addition to being a full-time musician, Arthur is also a full time Music Teacher in East Los Angeles, California. He has created a way to mix music and education by energizing, engaging, and inspiring children. He uses his gift of music, movement, and storytelling to touch the lives of hundreds of children each and every day. 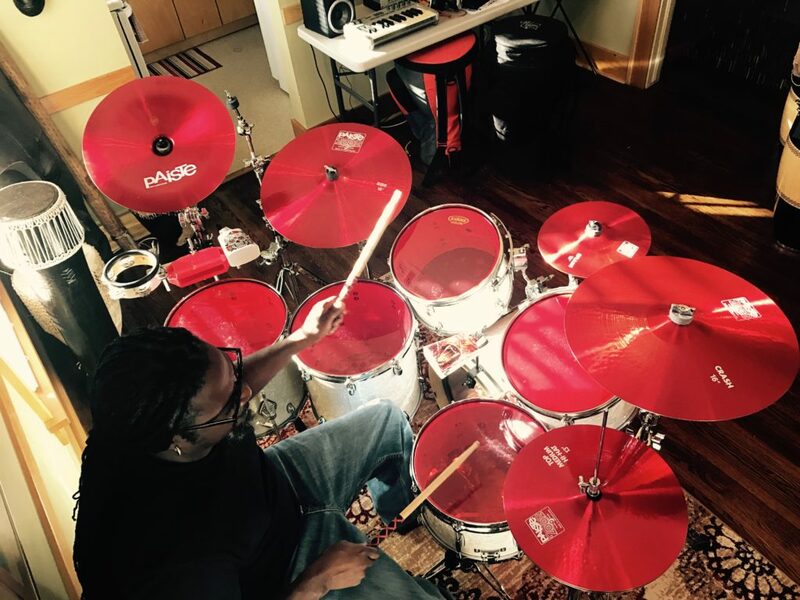 Arthur uses his drums as an instrument for positive change. He has an immense passion for both his music and the children that he works with on a daily basis. 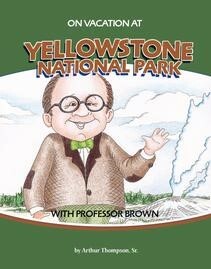 Arthur has written numerous children’s books. 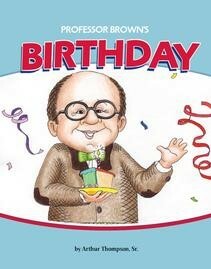 He is the author of the Math and Music© Curriculum, the Professor Brown Series, and his latest book of Fables.